The OSA Outreach Program is dedicated to providing free, community based visual art classes to children and youth who face difficult economic or social circumstances, and have limited access to the many benefits of a structured creative environment. Our first objective is to significantly enhance the quality of their lives and prepare the children and youth for future success. We seek to remove all economic barriers (no enrolment fees, no art supply costs and no transportation as the classes are taught in the neighbourhood at a local community house or community centre) to those children and youth with talent and an interest in the visual arts that would otherwise not have access to art classes. Generous donors provide funding to cover the cost of tuition and supplies, including packages of materials that program participants are welcome to take home to continue to build on their newfound skills. We promote art making as a healthy activity that will cultivate and enhance an appreciation for the arts and culture in general. Modeled after the OSA’s high quality programming, classes are taught by professional artist-instructors who are assisted by classroom technicians hired from within the community. In addition, the student-teacher ratio is kept low to ensure each child or youth receives individual attention and guidance. Providing a safe and nurturing environment, participants are encouraged to develop their creativity and cultural awareness. They are invited to explore different types of media, such as: cartooning, sculpture, photography and painting through various projects; learning that success can be achieved through a variety of means. Many students transfer their desire to try (and succeed) at art to other academic subjects. In the last twelve (12) years, the OSA Outreach Program has delivered barrier-free art classes and workshops to 3808 children, teens and adults in the city of Ottawa. In 2013-2014 we offered weekly classes and workshops to 350 participants in partnership with 3 community houses, the Ottawa Inuit Children’s Centre and 2 social service agencies. 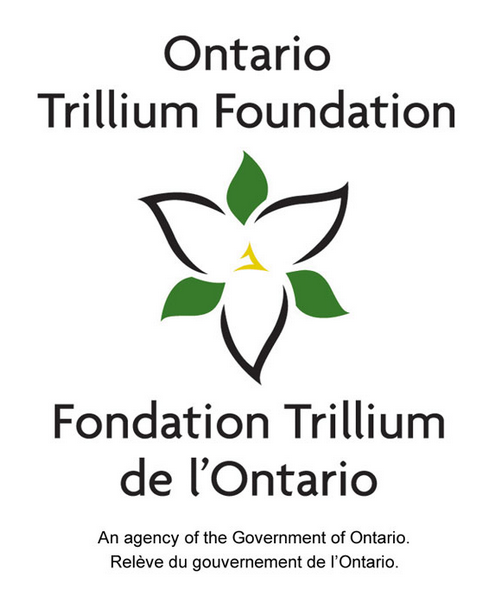 We also renewed our partnership with Minwaashin Lodge through a Trillium Foundation grant. •Occasional workshops were offered to Pinecrest-Queensway Community Health Centre (adult drop-in), the Bayshore Mosaic Multicultural Fair, and the Salvation Army Art Drop-In. “Panoramural”, a painting project that involved all the community partners, was initiated by instructor Hamid Ayoub. The artworks were exhibited in the OSA gallery, at the Perley-Rideau Veteran’s Health Centre, and at Yummy Sushi during Chinatown Remix. 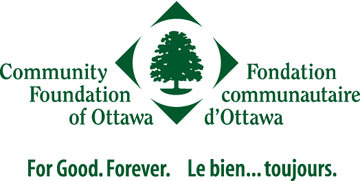 This program is generously supported by the Community Foundation of Ottawa, the Ontario Trillium Foundation and Telus.